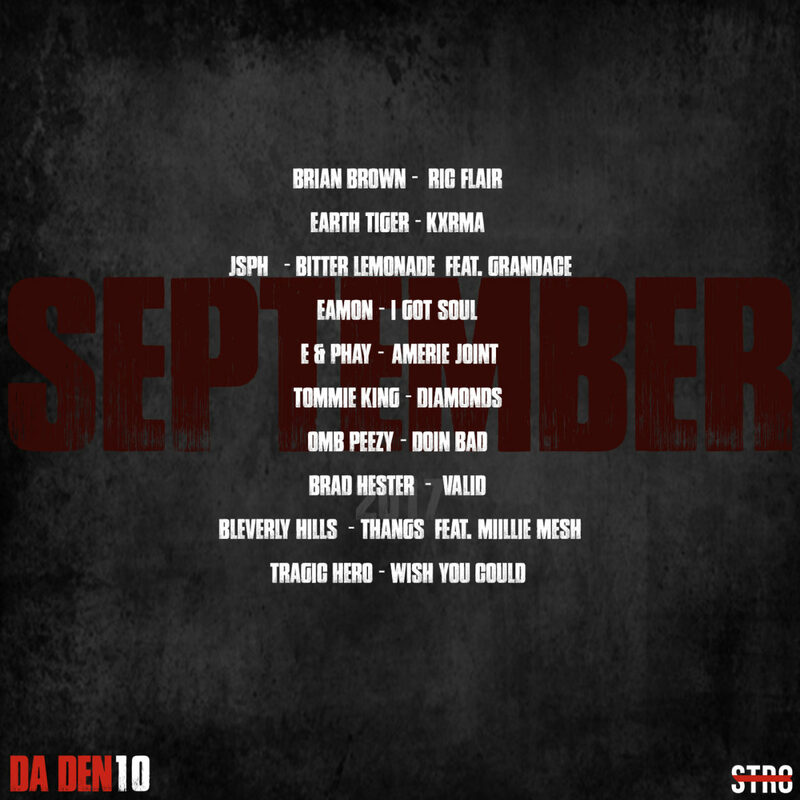 Our top ten songs of the month of September. 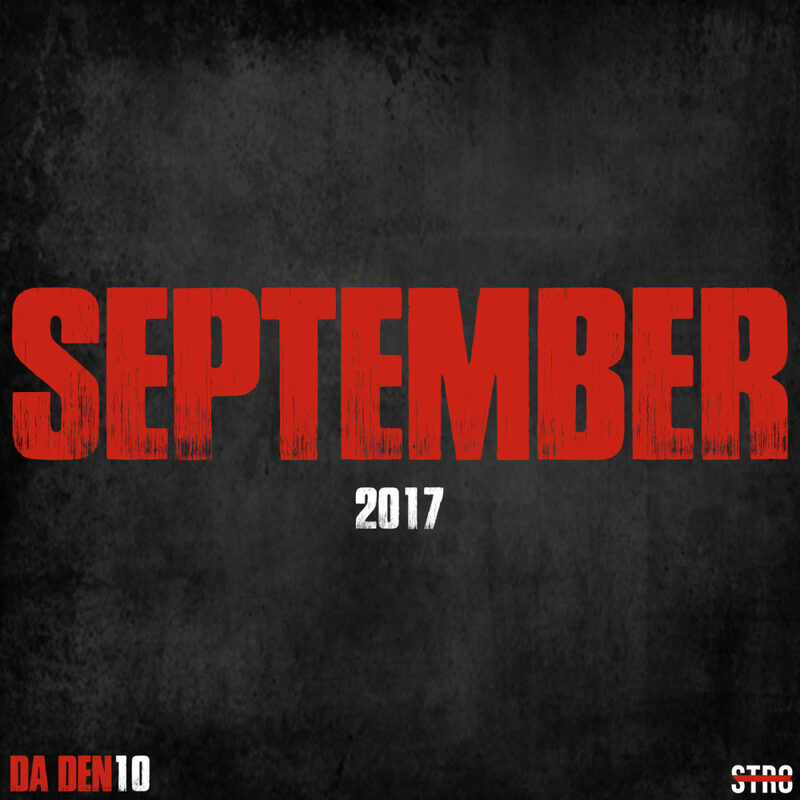 With September official out the way and fall is still around the corner (in Georgia that is), we’re back with another edition of Da Den 10. We have new joints from Brian Brown, JSPH, Miillie Mesh and more. Peep the full tracklist and vibe out below.